Vikki is an accomplished stylist with over 20 years of experience. In addition to winning several awards and achievements throughout her career, she felt most proud when her work was featured on the cover of Canadian Hairdresser Magazine. She stays up to date with the latest trends and attends education classes regularly. 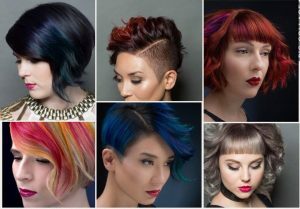 She is a Redken Certified Colorist, specializing in corrective colors and dimensional coloring techniques. 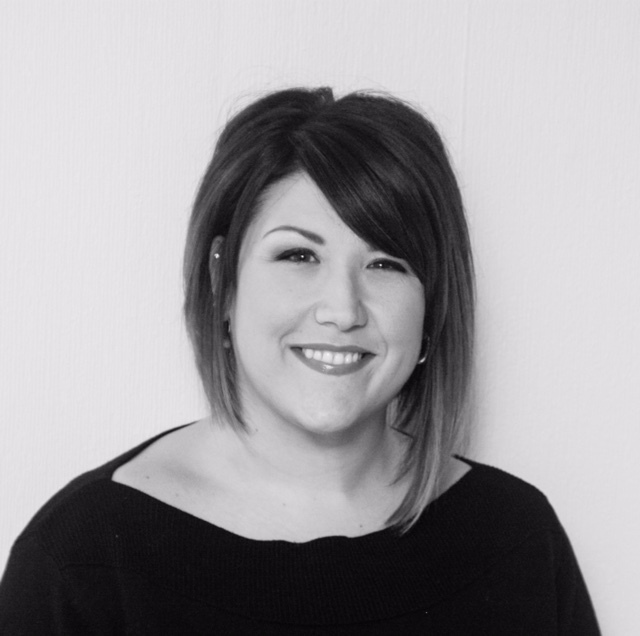 She is most passionate about providing excellent customer service and connecting with each client to personalize their look as well as their experience. Services offered include men’s and women’s hair cuts, all aspects of hair colouring and special occasion styles. Call, text or email to make an appointment!